The sixth of seven siblings, Vida Kohanteb emigrated from Shiraz, Iran to Poughkeepsie, New York when she was 16. Her journey as a Persian woman and as a Jew moving to America in the late 1970’s will be her focus when she addresses the assembled congregation at Temple Beth El of South Orange County during the annual Kol Isha Shabbat Service (KISS) being held Saturday morning, January 27 in the Sidney Eisenberg Chapel. “I miss what it means to be Jewish in Iran. It was very traditional religion there. There was a higher respect for each other,” said Kohanteb, who noted that in Iran there was no differentiation made between the Reform, Conservative and Orthodox movements. 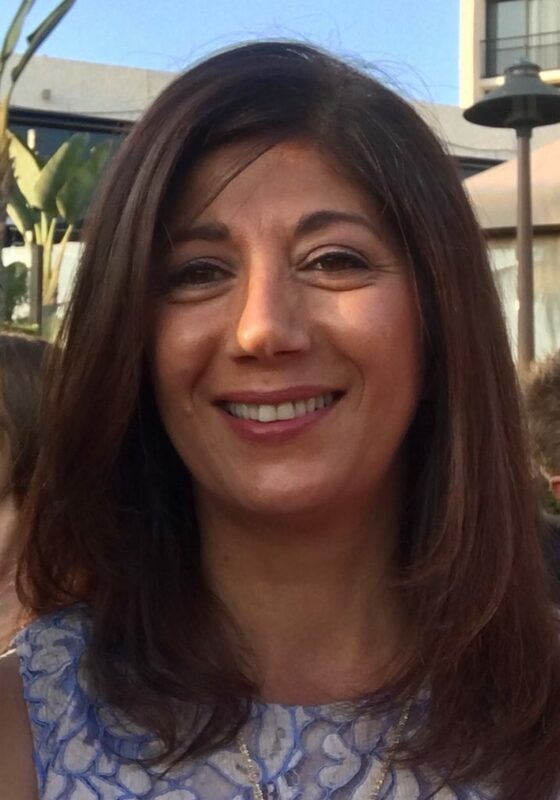 Kohanteb, who moved to Orange County with her husband Kourosh in 1990, is one of many women participating in this year’s KISS, a service entirely led by women congregants at TBE every year. Kol Isha – which means “every woman” and “woman’s voice” – is always held on Shabbat Shirah (the Sabbath of Song) celebrating the unique contributions of women to the Jewish community – past, present and future. As much as it is a celebration of women, the Kol Isha Shabbat Service also celebrates diversity and inclusion. Featuring the reading of the Beshalach portion from the Torah, KISS at TBE also includes some elements introduced to the service for the first time last year. Those elements include a vignette from the Haftarah performed by women telling the story of Deborah, the Judge, who led Israel to victory over the Canaanites. Another of the newer elements is the use of the KISS Siddur, a prayer book that includes transliteration of every Hebrew prayer, allowing greater understanding, participation and engagement by all attendees – men, women and children. The last of the newer elements is the participation of a woman’s choir conducted by Cantor Natalie Young, musically enhancing a number of the prayers during the service. The Kol Isha Shabbat Service will be immediately followed by a delectable Kiddush luncheon and entertainment provided by a group of volunteer women known as the KISS Dancers led and choreographed by TBE member Ellen Prince, and accompanied by a group of musicians who are also congregational members. Over the years KISS has evolved into a very special service, encouraging congregants to engage with one another, to get to know each other better and to have a meaningful and memorable Shabbat experience.